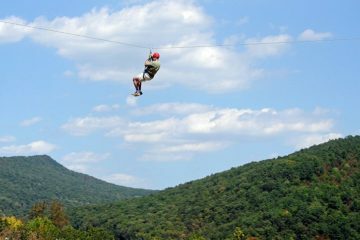 North Carolina has endless opportunities to help you explore our incredible state. 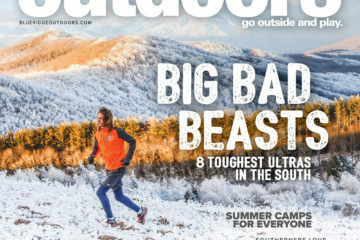 While recovering from a delicious holiday meal, why not make time to discover North Carolina’s incredible open space with friends and loved ones? 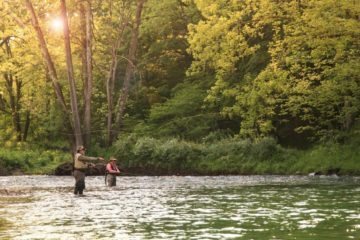 By exploring North Carolina’s land and water, you will discover places you’ll love for life. Get outside to hike, trail run, kayak or have a quick picnic — there are so many places so close to you. Sometimes you just need a little inspiration and some GPS coordinates to point you in the right direction! 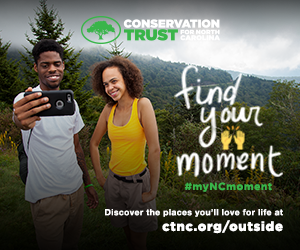 Together, the Conservation Trust for North Carolina and local land trusts across the state have launched an interactive map and a movement to inspire you to discover the places you’ll love for life. We all care about conservation and believe North Carolina’s land is worth protecting and sharing. 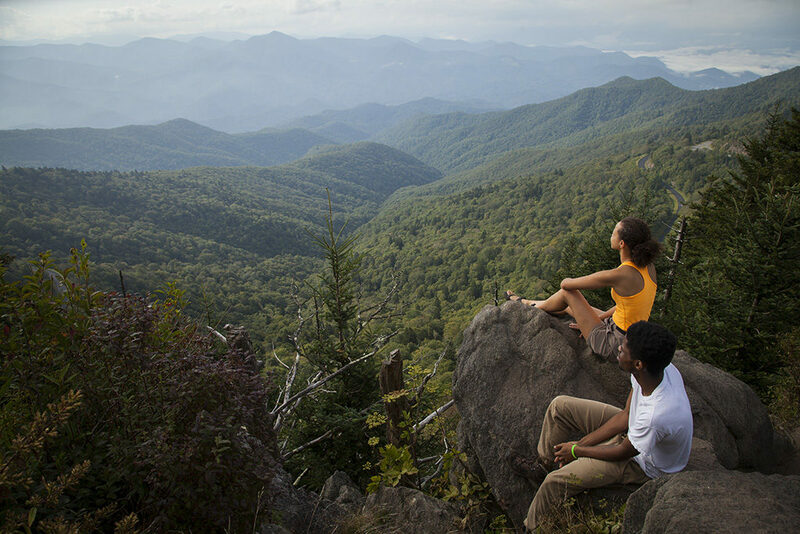 Together, land trusts play a major role in protecting North Carolina’s mountains, beaches, rivers and parks. 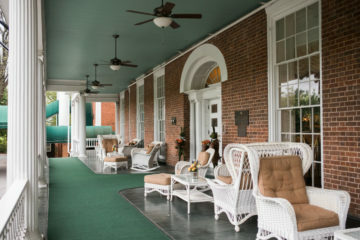 From the Blue Ridge Mountains, to Winston-Salem and Chapel Hill, to the coastal region, there are endless opportunities to connect with nature, discover new places, and find your NC moment. 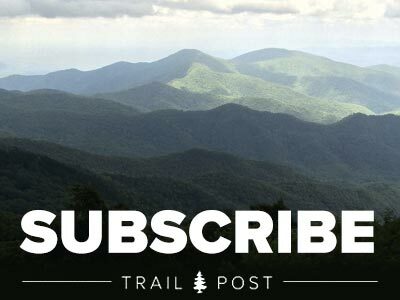 Venture to the top of Waterrock Knob on the southern edge of the Blue Ridge Parkway to take in the breathtaking views of the Blue Ridge Mountains. 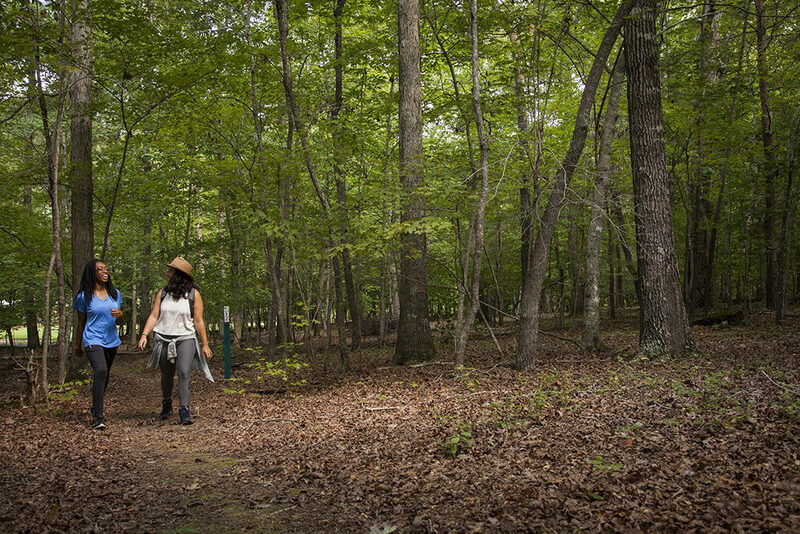 Escape the hustle of the city with a stroll and picnic at Brumley Nature Preserve just 40 minutes from Raleigh’s downtown. 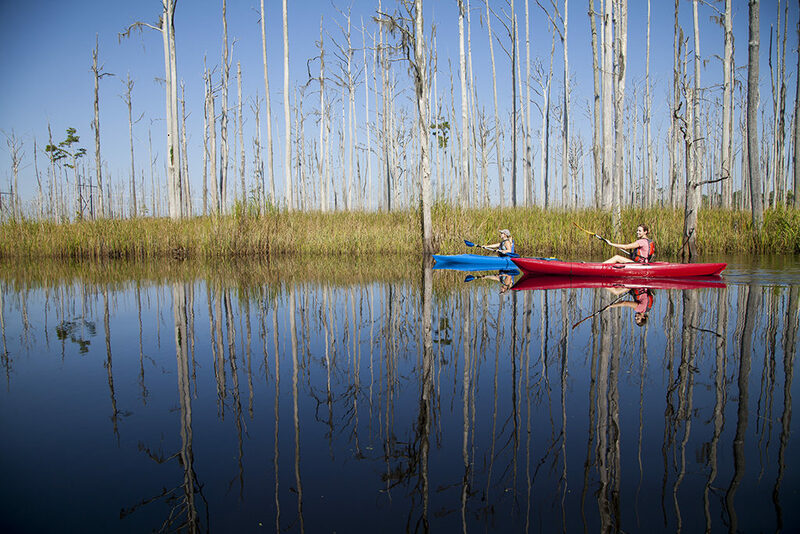 Or put in your canoes and kayaks at Brunswick Nature Park near Wilmington to discover a different side of the North Carolina coast. 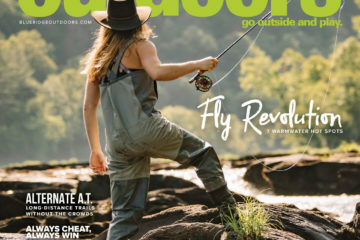 Conservation Trust wants to help young people discover the awe-inspiring beauty of North Carolina’s public trails and parks where they can hike, bike, picnic, kayak or even take their dog for an outdoor adventure. 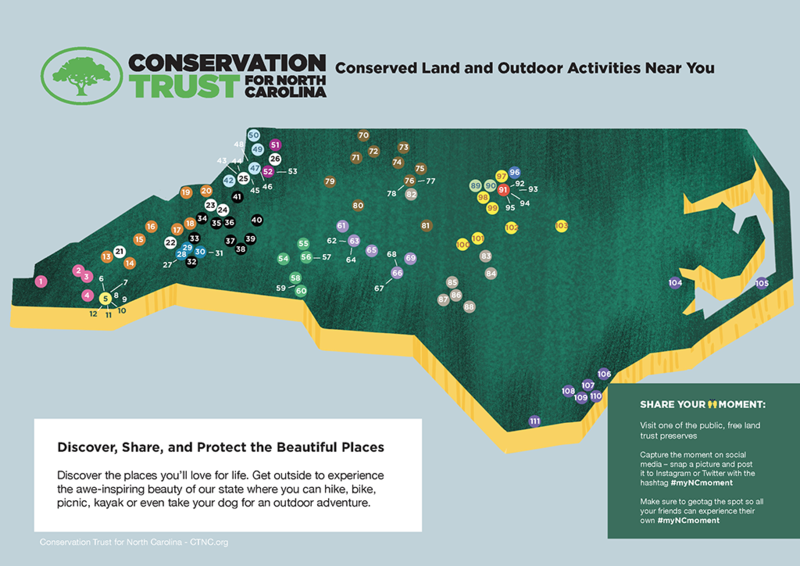 With our map of “public preserves” you can connect with more of the 450,000 acres in nearly 3,000 places statewide that have been protected by North Carolina’s land trusts. Find your NC moment! Download our free, interactive map at www.ctnc.org/outside to find over 110 public preserves that are free and open to the public and ready for you to explore. Once you discover new places to explore at ctnc.org/outside, take photos and share your #myNCmoment on Instagram, Snapchat, or Facebook. Make sure to geotag your location so your friends can find their #myNCmoment too. 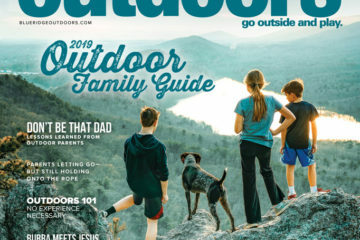 Now is the perfect time to get outside, try a new trail, or go leaf peeping. 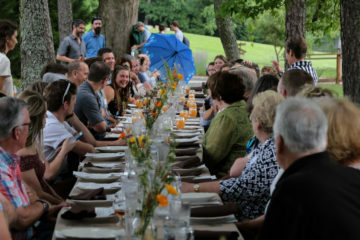 Land trusts protect land for you to enjoy! Your moment is waiting. Download this free, specially designed map to find new trails, parks and places to explore all over the state. Discover the most awe-inspiring, Instagram-worthy public trails, rivers or parks close to you. 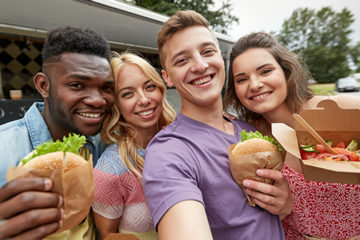 Grab your friends and ‘Find that #myNCmoment’ together. 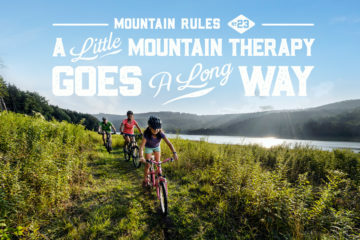 The Conservation Trust for North Carolina and 22 local land trusts protect land and keep you connected to nature, so you can feel all the love! As conservation organizations, we work hard to protect North Carolina’s beauty for today and future generations. Our work ensures we all have clean air and water, plus create free, unique places for everyone to explore our beautiful state. Learn more at ctnc.org/outside.